Raloxifene, a selective estrogen receptor modulator (SERM), has been shown to improved bone mineral density (BMD) and serum lipid profiles in healthy postmenopausal women. 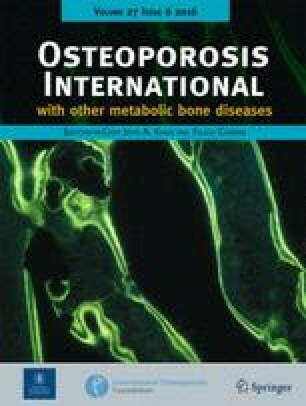 The objective of this study was to examine the effects of raloxifene on BMD, biochemical markers of bone metabolism and serum lipids in postmenopausal women with low bone density or osteoporosis. This Phase II, multicenter, 24-month, double-masked study assessed the efficacy and safety of raloxifene in 129 postmenopausal women (mean age ± SD: 60.2 ± 6.7 years) with osteoporosis or low bone density (baseline mean lumbar spine BMD T-score: −2.8). Women were randomly assigned to one of three treatment groups: placebo, 60 mg/day raloxifene-HCl (RLX 60) or 150 mg/day raloxifene-HCl (RLX 150) and concomitantly received 1000 mg/day calcium and 300 U/day vitamin D3. At 24 months, BMD was significantly increased in the lumbar spine (+3.2%), femoral neck (+2.1%), trochanter (+2.7%) and total hip (+1.6%) in the RLX 60 group compared with the placebo group (p<0.05). The RLX 150 group had increases in BMD similar to those observed with RLX 60. A greater percentage of raloxifene-treated patients, compared with those receiving placebo, had increased BMD (p<0.05). Serum bone-specific alkaline phosphatase activity, serum osteocalcin, and urinary type I collagen:creatinine ratio were significantly decreased in the RLX-treated groups, compared with the placebo group (p<0.01). RLX 60 treatment significantly decreased serum levels of triglycerides, and total- and LDL-cholesterol levels (p<0.01). The rates of patient discontinuation and adverse events were not significantly different among groups. 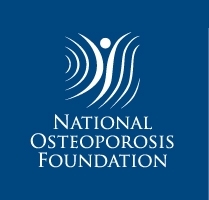 In this study, raloxifene increased bone density, decreased bone turnover, and improved the serum lipid profile with minimal adverse events, and may be a safe and effective treatment for postmenopausal women with osteoporosis or low bone density.